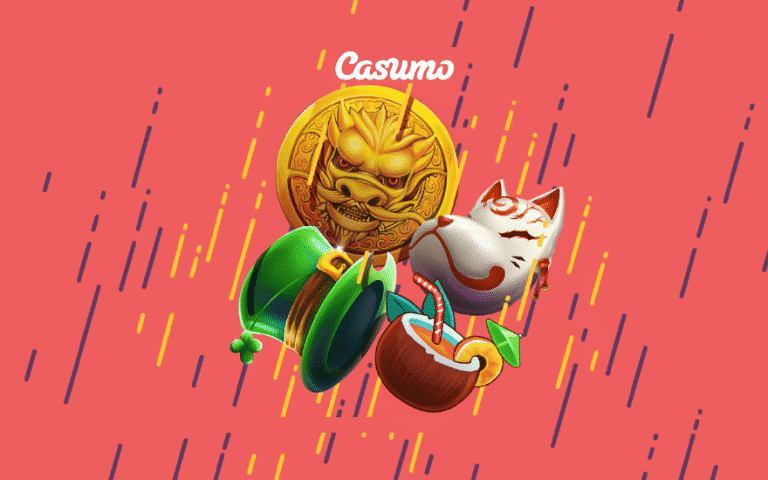 Casumo is adding an exclusive €40,000 for the April Cash Showers. This is a great chance to get a nice add to the cash flow between the 1st and 28th of April. There are 10 raffle prizes worth €1,000 each to be won every week while playing selected games from the Red Tiger catalogue (see game schedule below). The April Cash Showers promotion is available for players residing in the United Kingdom, Canada, Finland, Norway and Sweden. How does the April Cash Showers at Casumo work? The four different raffle draws are held on the 8th, 15th, 22nd and 29th of April. Not a member of Casumo? Click here and get 20 No Deposit Spins and more a a new member! Casumo was launched in 2012 and has placed themselves as one of the prime destinations for online casino players. They offer an incredible collection of games which is provided by NetEnt, Play’n GO, Bally, Nextgen Gaming, Novomatic, Evolution Gaming, Yggdrasil Gaming, IGT, Microgaming and many more. Casumo is fully licensed by the UK Gambling Commission, the Malta Gaming Authority and the Swedish Gambling Authority (Spelinspektionen). Casumo’s New Player Welcome Offers! UK: 20 No Deposit Spins in Starburst and 100% up to £300! Germany: 20 No Deposit Spins in Book of Dead and 100% up to €500 + 100 Free Spins! Sweden: 20 No Deposit Spins in Book of Dead and 100% up to 20 000kr! Canada: 100% up to $500 + 100 Free Spins in Book of Dead! Norway and Finland: 100% up to €2,000 + 20 Spins in Book of Dead! Other countries: Welcome Bonus Package worth up to €1,200 + 200 Free Spins! Click here and join Casumo and collect your Welcome Bonus Offer!